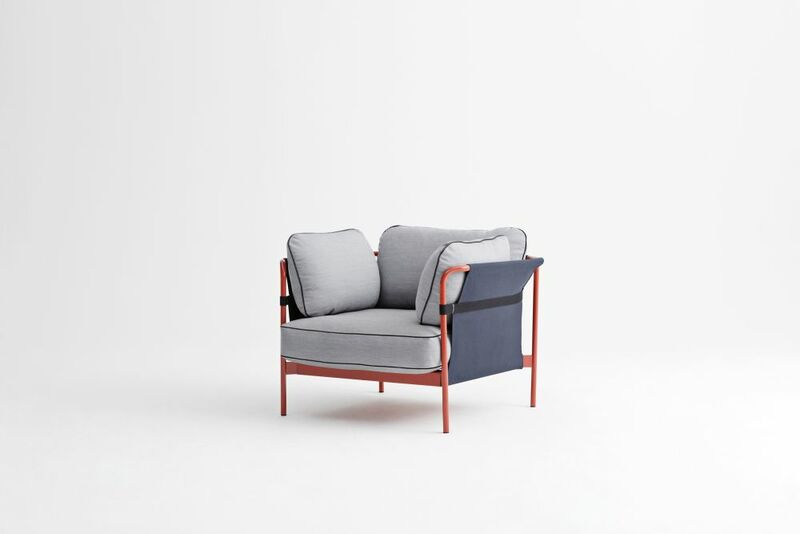 In the Can sofa, Ronan and Erwan Bouroullec are seeking to go beyond the creation of a practical, elegant and comfortable design. The intention is to reinvigorate the whole idea of the sofa, from something inherently complicated, to something simple, relaxed and for everyone. The sofa comes flat-packed and is assembled at home as we believe people are keen to get things in a quick and simple way, it is better for all resources, it is less transportation, less volume, less stock, it is just much easier to do.